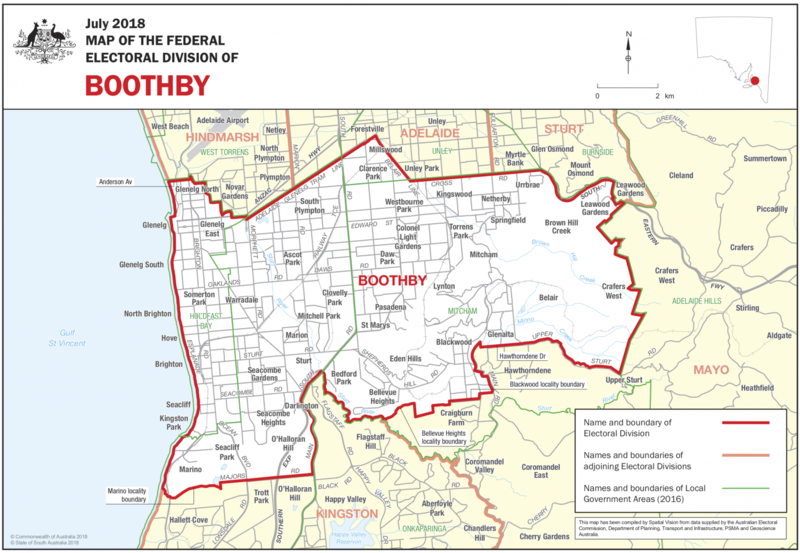 Since: 2016, when she was elected at the Federal election after previous Member Andrew Southcott stood down prior to election. Redistribution details: Loses Port Adelaide. Aberfoyle Park, Flagstaff Hill go to Kingston. Hawthorndene and Craigburn Farm to Mayo. Gains Glenelg. Liberal seat since the middle of the 20th century. Polls indicate the seat is marginal. 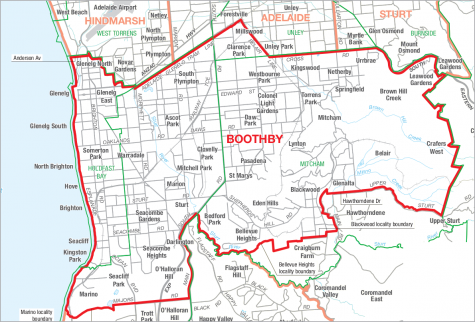 Labor targeting the seat as the most likely in South Australia to change hands.